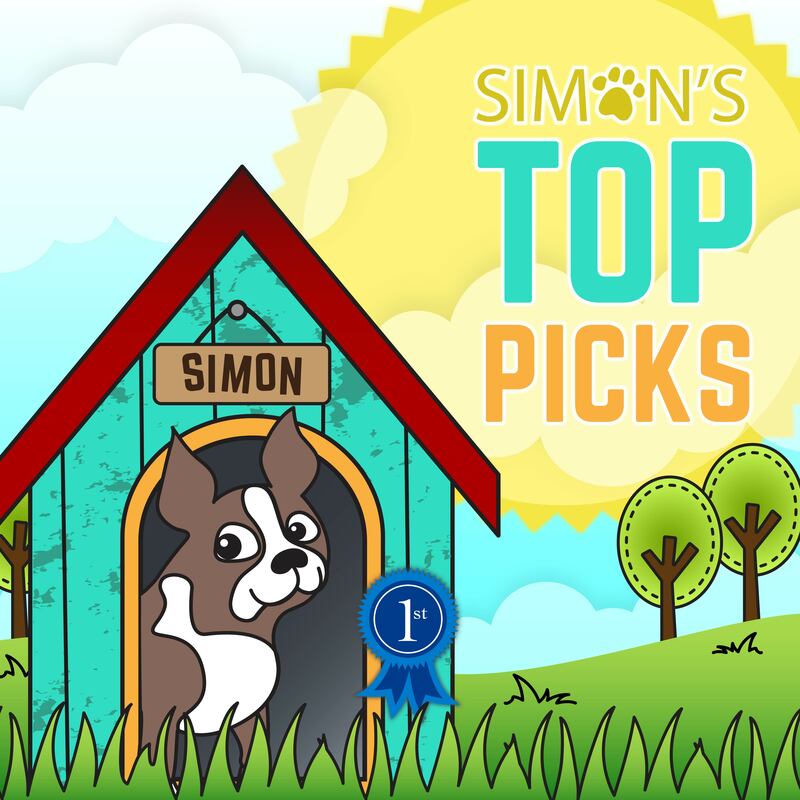 Home | Blog | Simon Says Anything Goes Challenge! 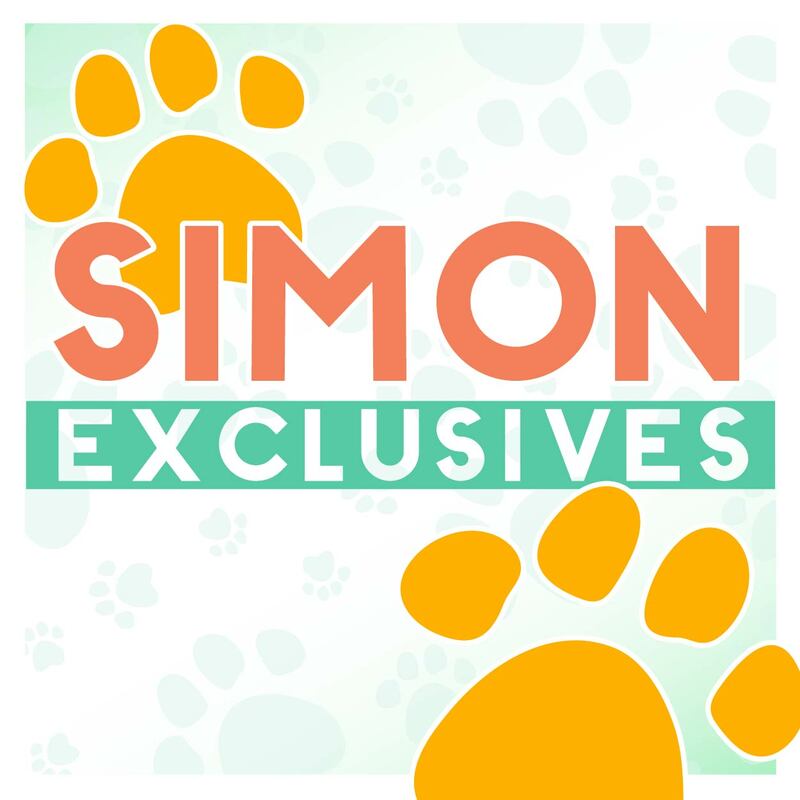 Simon Says Anything Goes Challenge! 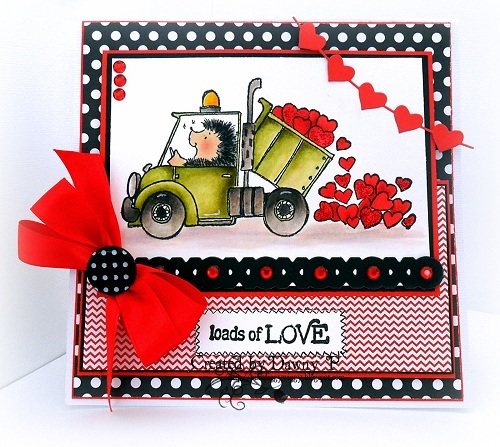 I’m happy to get to announce the latest Simon Says Stamp Challenge…and guess what? Anything goes! 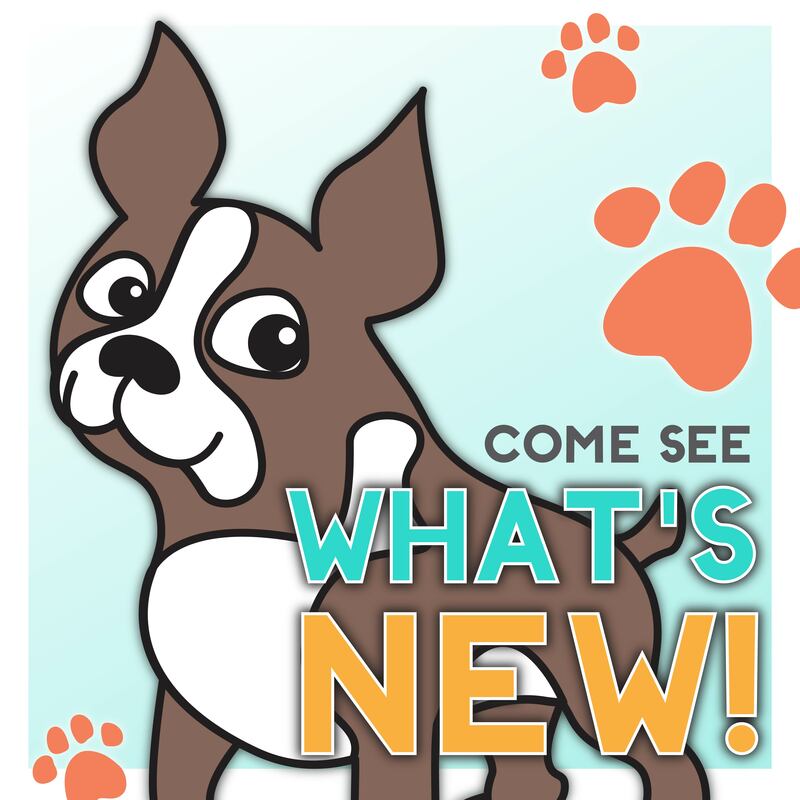 Below are some examples from three of our Design Team members to help provide some inspiration! 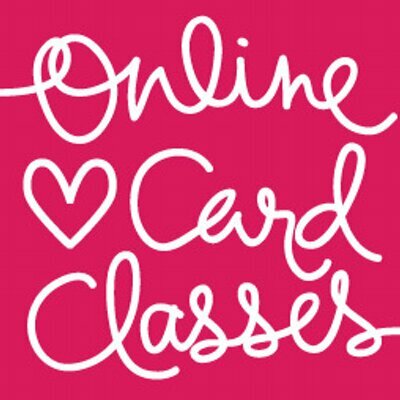 What a fun, easy way to get involved and share what you love doing! 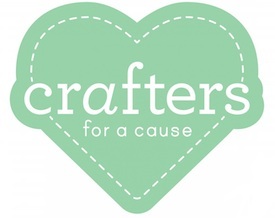 Blog Candy Winner from Monday’s A Valentine Treat From Lawn Fawn blog: Karin Akesdotter! 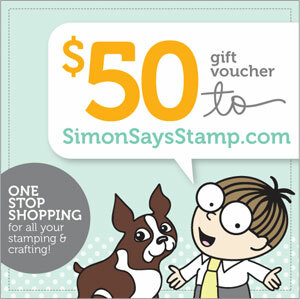 Please email Steph@SimonSaysStamp.com with your name, address, and the title of the blog you won from to claim your prize! 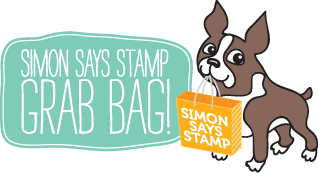 Want a chance to win a Simon Says Stamp grab bag? 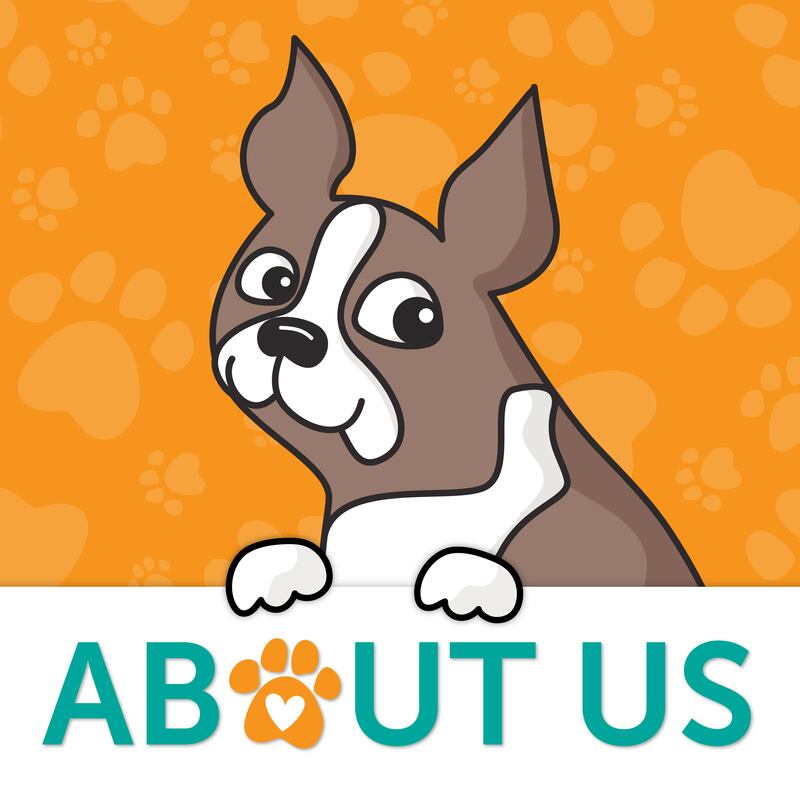 Join our following, leave a comment, and cross your fingers! : ) The lucky winner, drawn at random, will be announced Friday! 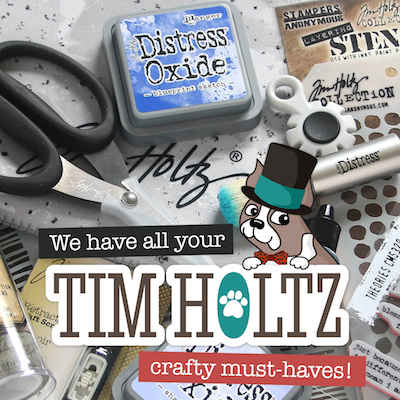 Tim Holtz for President 2012! Monochromatic & A Little "Hope"!